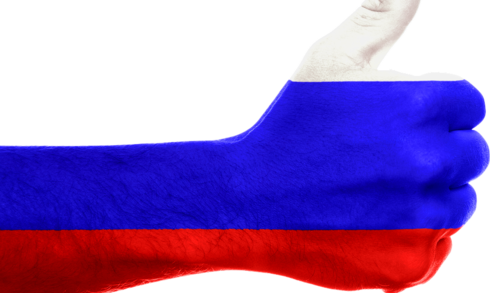 Russia looks to follow Japan’s lead on Bitcoin… but Bloomberg clearly don’t like it! Russia looks to follow Japan’s lead on Bitcoin… but Bloomberg clearly don’t like it! Russia looks to follow Japan’s lead on Bitcoin… but Bloomberg clearly don’t like it! Media will always have an angle and it should be no surprise that a news site like Bloomberg is on the side of the existing financial quagmire. But, as Russia looks to recognize Bitcoin next year, as Chandler Bing might say: “Could they BE any more negative” about the move? In their article they first flag the recent developments with the headline: “Russia caves in on Bitcoin to open new front on money laundering.” The language is all rather downbeat about something we see as another progressive step in the acceptance of Bitcoin. They then go on to say; “bitcoin isn’t regulated by any government,” and while still true, this patently ignores recent developments in Japan. Nevertheless, whatever the language used, it’s hard to ignore the fact that Governments really are sitting up and taking notice. And, yes, we are biased, but at least we’re open about it!